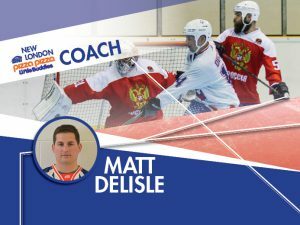 BHi London is pleased to announce that Great Britain Heritage Team member, Matt Delisle will be the Pizza Pizza Little Buddies Head Coach for the Spring 2019 Season. 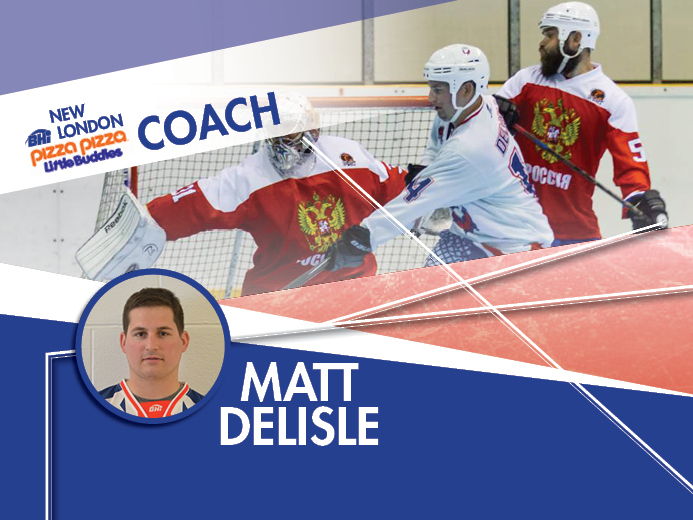 Matt Delisle is from London, Ontario and has played 8 years of Tier 1 ball hockey. 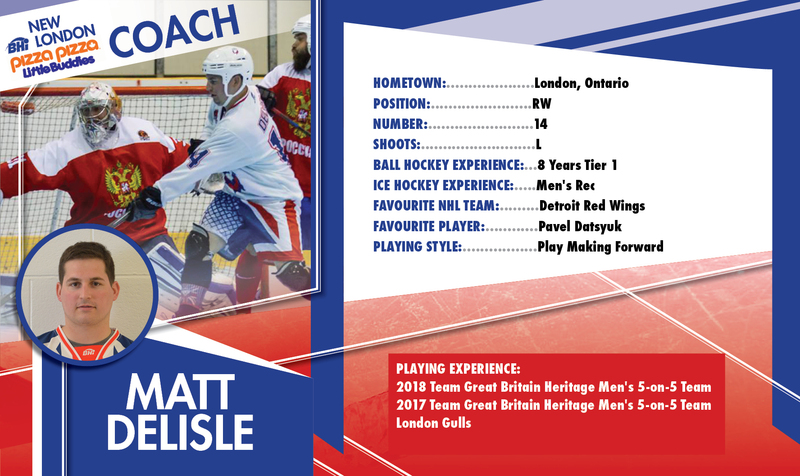 The play-making forward was a member of the 2017 and 2018 Great Britain Heritage Men’s 5-on-5 team, and is a current member of the London Gulls club team. The Pizza Pizza Little Buddies program is for players aged 3-5. All sessions are run on Saturday mornings at 9 a.m. or 10 a.m. 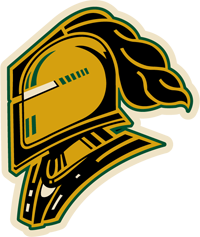 The season is 10 – one-hour sessions. All participants will receive a sublimated team shirt, and the season will conclude with a medal ceremony and pizza party. 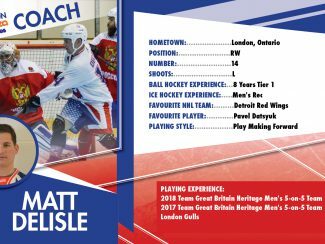 This is an introductory level of ball hockey where participants learn new skills, make new friends, and have lots of fun.